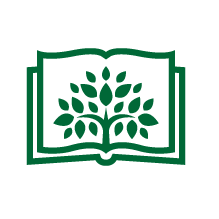 Plant a Book is a simple initiative: An author-led movement, where authors themselves plant trees. By pledging to contribute a percentage of their book revenues, authors super-charge the sustainability cycle. Trees get planted, books get imagined. Trees get harvested, books get made, and sold. Authors plant more trees. The intention is to unite the story-makers of our time to sustain literature while bettering the planet in a practical way. 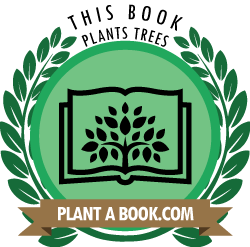 Each book you buy with our badge on contributes a minimum of 10% of the profits to tree planting. If you own land or have space for a tree, sign up to the tree-seed list, and we’ll send you out some tree-seeds. Don’t forget to share your pictures with us as your tree grows! Whether you buy a book, follow us on Facebook, donate some land, or tell a friend; we welcome your practical input to Plant a Tree. We all love printed books. Woodland nourishes us, and animals. Let us go beyond sustainable. Let us read wonderful books and plant bountiful forests while we do so.